These days, destination weddings seem to be trending. An increasing number of people are choosing to leave the drama of planning a wedding at home behind in exchange for the excitement of getting married in another country. You might have jumped on the bandwagon and may be thinking about doing a wedding abroad. The good news is that it isn’t an impossible task depending on the location that you choose. With careful planning, a decent budget and a good planner, you should be able to get the destination wedding of your dreams. 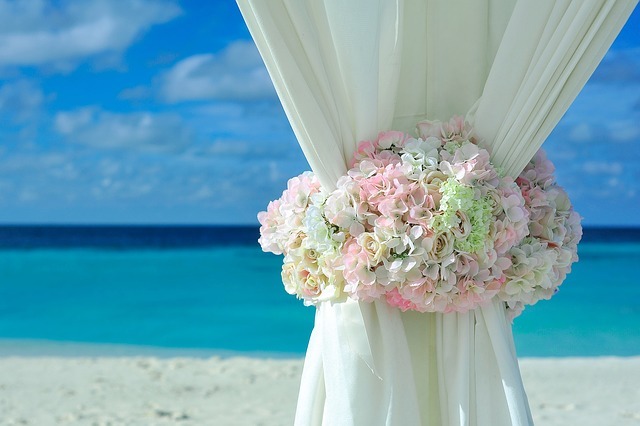 Here are top tips for throwing together a destination wedding on that note. Before you go all out and start planning a destination wedding, know what you can afford. If you know it won’t fit into your budget to do a wedding at a five-star resort in Hawaii, then stick with where your budget will reach. There are more affordable packages than you could imagine, so be on the lookout. Wedding Planner: Although you can organize a destination wedding on your own, it is often better to hire a wedding planner. They know the terrain and can likely get things done for you quicker and more conveniently. Clothing: Think about how much you want to spend on your dress, accessories, shoes, hair,and It may be worth seeing if you can get local people from the destination to help with some of these things as it would probably work out cheaper than flying someone out. To cut costs on your wedding dress, it’s advisable that you think about renting or choose a lightweight one if you’re goingto a warm destination. Transportation: In addition to the mentioned, transportation is another factor to take into consideration. Think about how much flight tickets will cost, especially during the time you intend on traveling. If you are paying for tickets for kids, friends, or family, include that in your estimated cost too. To get cheap flights, try booking one person at a time and looking out for promos. Accommodation: Think about how long you’ll be spending at your destination and what your budget for accommodation Don’t forget to include the cost of food and leisure spending as well. Once you know how much you can afford to spend, it should be easier to pick a destination. This is because you’ll know what will fit into your budget and what is out of reach. 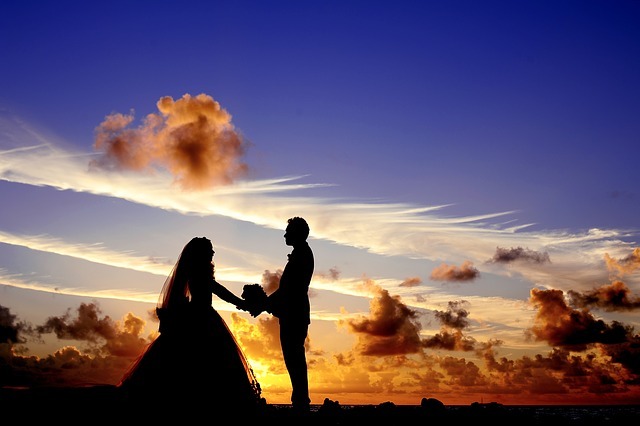 There are so many places around the world that are suitable for destination weddings. Find a few in particular below. Jamaica: The breathtaking country of Jamaica has millions of tourists that come in every year and this is no surprise. It would be a stunning place to hold a destination wedding because of the picturesque views and warm culture. A Jamaica destination wedding can also be far less expensive than doing one in your home town. Dominica: Aside from Jamaica, Dominica is another affordable wedding destination spot. It’s ideal for anyone who wants a place that is both private and serene while you exchange intimate Activities that can be enjoyed after the wedding are lush jungles, gushing, waterfalls, and black-sand beaches. Martinique: For anyone that wants to get married in paradise and not spend a crazy amount, Martinique is a good place to go. You’ll enjoy white sands, warm weather, and budget-friendly lodging options. Once you’ve sorted out the backend, you can go into the real work which is planning the wedding. Create a timeline which lists out each task that needs to be done and by when. Before making any plans, it’s also important that you see the venue in person and are satisfied with what you see. Additionally, continuously coordinate with your wedding planner and get there early to make sure everything is in place.